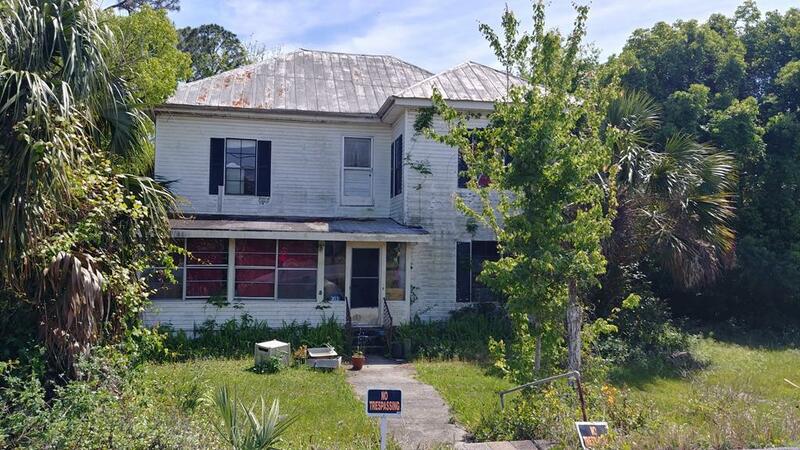 GREAT INVESTMENT PROPERTY - Don't miss this opportunity to join the exciting growth of Downtown Carrabelle. There is a 2 story residential home currently on the property. This historical home is said to be built in 1899 and has an effective build date of 1930. This property has been used as a bed and breakfast, residential rental and permanent residence. There are numerous possibilities for this property. Zoned C-1 Mixed Commercial. Partially fenced. The home is currently being used as a residential rental and occupied by owners personal property. It is the Buyer's responsibility for Due Diligence for Zoning and Use. Property is being Sold AS IS. Numerous AC/Heat Window Units. City utilities available.